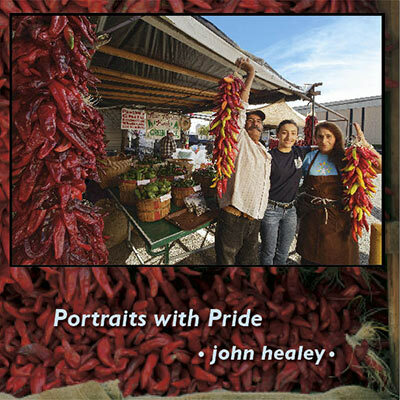 Book published by Healey Studio: Portraits with Pride - photography by John Healey! 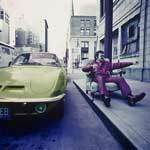 Please visit our online store the Gallery Store of Healey Studio! See News and Events for further info! 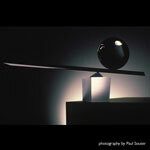 This is John Healey - optical glass sculptor and fine art photographer's - website. Please click on the small images to see more examples of like work. 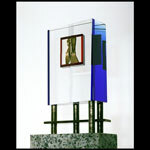 Further pages are being added including the Private Collection and Available Sculpture sections. Fine Art Museum Quality Archival Exhibition Prints will be available through JohnHealeyPhoto.com our e-commerce enabled site. Please contact us directly before ordering to ensure the best print conditions for each image. Please return to this main Healey Studio website for news and the most recent updates about our work and our studio events.